Thank You For Signing Up to Receive Your Free E-Course! 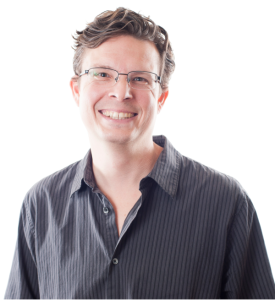 The first lesson of my e-course will be sent to your e-mail inbox momentarily. The course will be delivered sequentially over the next couple of weeks. 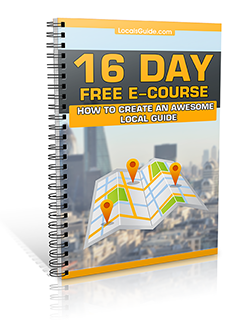 I hope you enjoy it and that it inspires you to create your own local guide! We will also keep you posted on the latest information in the field of local & city guide development by sharing new articles, videos, etc… with you as we publish them. It’s All About The Guide! 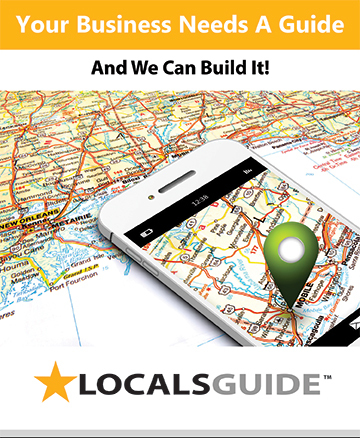 CEO & Founder of LocalsGuide LLC.